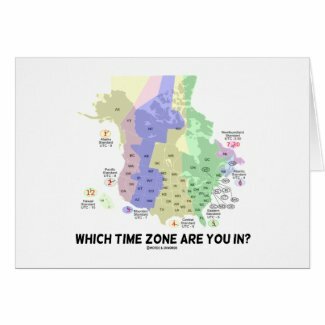 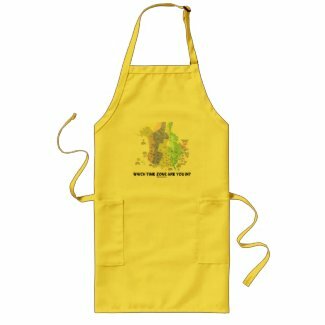 If you reside or travel within the United States and/or Canada, you'll enjoy any of these gifts featuring a map of the states of the United States along with the provinces/territories of Canada with their respective various time zones. 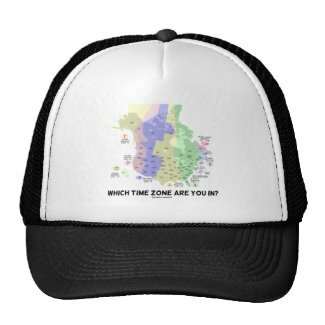 Comes with the following query caption: "Which Time Zone Are You In?" 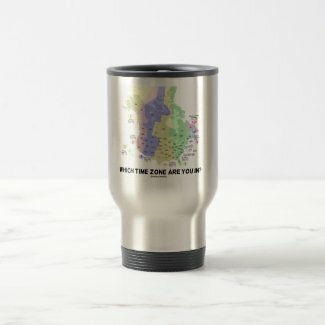 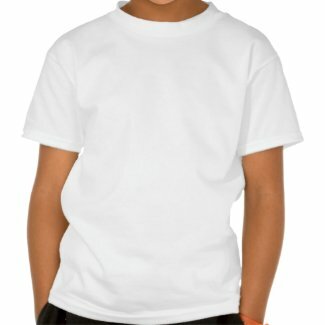 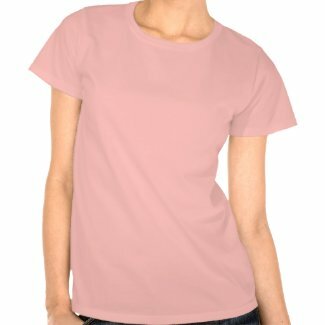 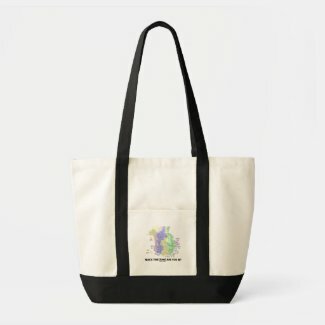 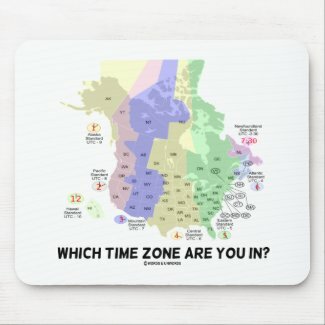 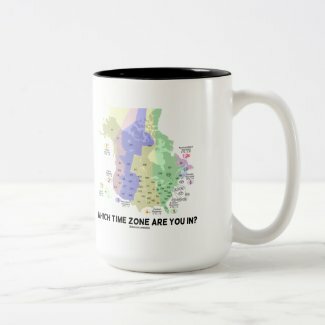 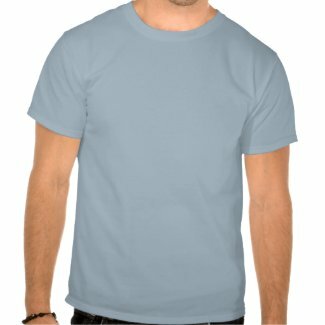 Educational gifts for all who know about the various time zones in North America!